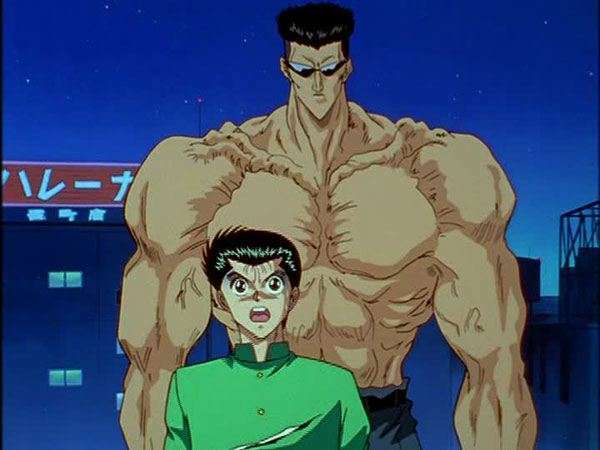 Just like in real-life TV series, animes usually rely on the strength of its characters. Protagonists usually have fan clubs put up for them, but it's their vile counterparts that are crucial to the storyline. 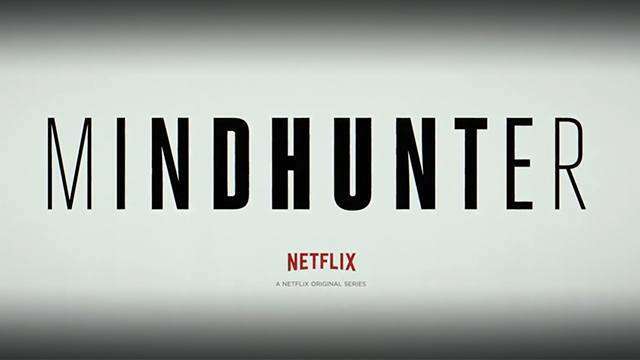 You know an antihero is effective when you find yourself invested in the central figure. Although some of these villains wound up stirring up love rather than hate, for their uncanny attributes or how well they were written. FHM rounds up the anime antagonists who were supposed to draw animosity, but instead fostered a sense of admiration. He may have the makings of an ideal antagonist (greedy and arrogant), yet 'The Star Clown' is often reduced to a laughing stock due to his failures. 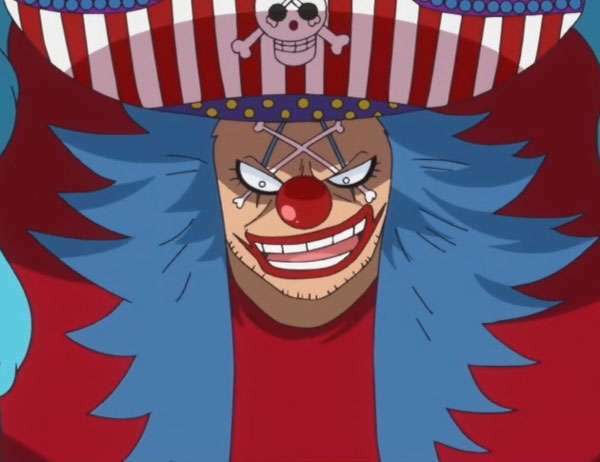 While he did end up as one of the Shichibukai, Buggy will be remembered for—ironically—clowning around. 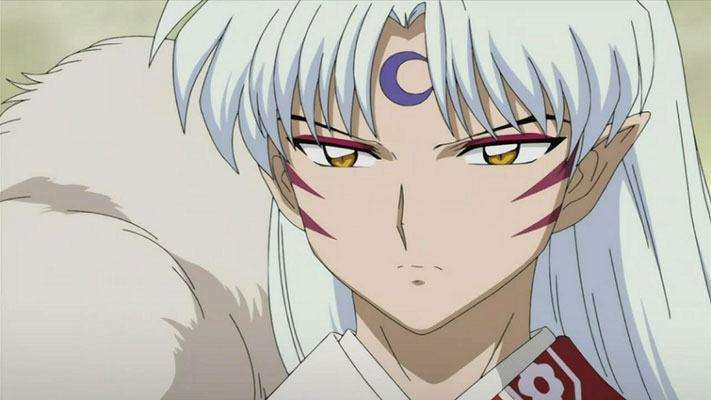 Inuyasha's half-brother is the typical anime bad guy: aside from being powerful, he was condescending and snarky. Fans developed a soft spot for the dog demon after he let the human girl Rin join him in his journey. Honestly, we pity this trio of goofy misfits and whichever Pokémon is assigned to them. 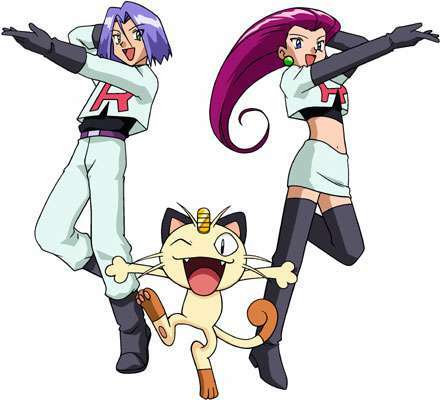 Bound by the loyalty to their boss (Giovanni), Jessie, James and Meowth may have had more success as actual trainers, instead of wasting their time chasing Ash and Pikachu. Before becoming Kazekage of Sunagakure and friends with the protagonists, the jinchuriki was considered the No. 1 enemy of the series. 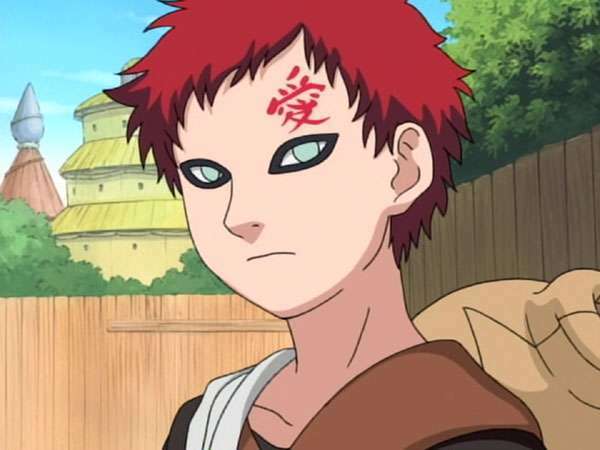 Still, otakus sympathized with Gaara, who almost shared the same 'orphaned' backstory as the lead character Naruto. 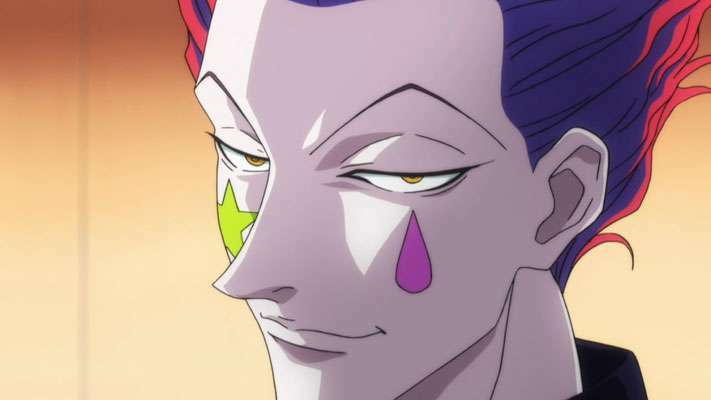 We'd be lying if we said we didn't idolize the anime version of The Joker more than the lead character Gon or Killua. Sly, sinister, and sometimes silly, he bears qualities that aren't suited for children but how they want to be like when they grow up. 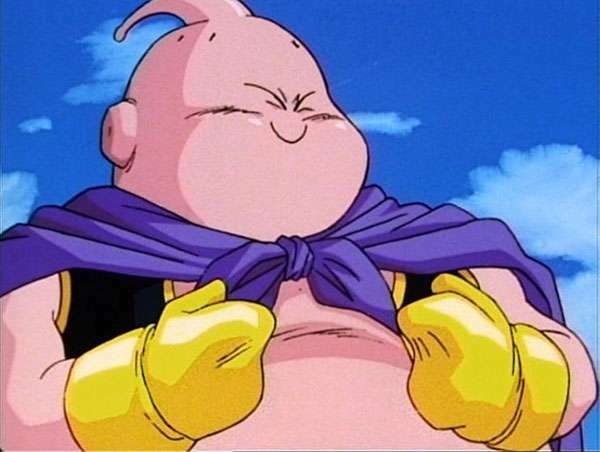 If you weren't aware of his destructive nature and penchant for turning others into chocolate, you may dismiss Innocent Buu as an immature pink blob. Still, viewers grew fond of the fat magician, especially after building a comical rapport with Mr. Satan (Master Pogi). Whether it's because of his love story with Master Jeremiah or his iconic transformation ("Isang daang porsyento! 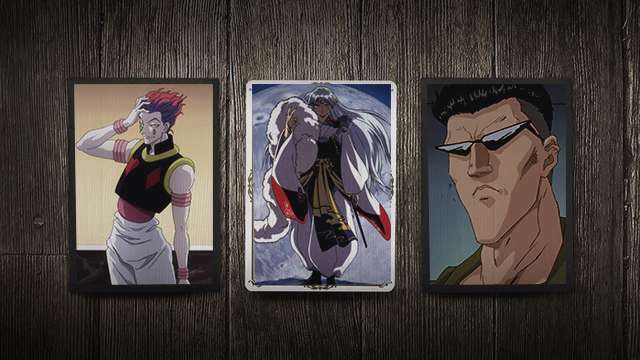 "), the younger Toguro is responsible for a large chunk of the show's fandom. Who didn't tear up when he crumbled to death after suffering defeat at the hands of Eugene?